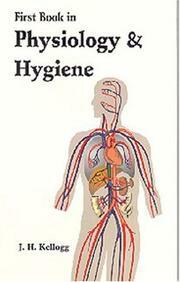 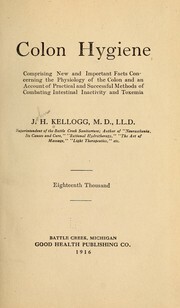 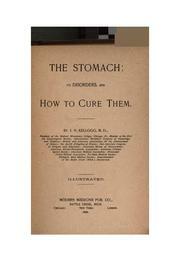 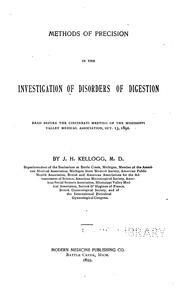 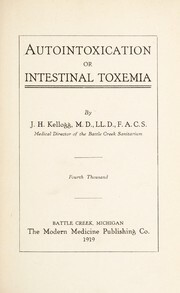 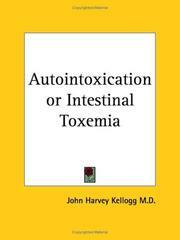 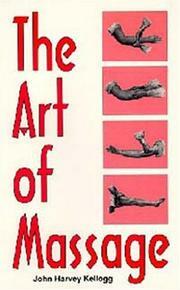 The stomach: its disorders and how to cure them. 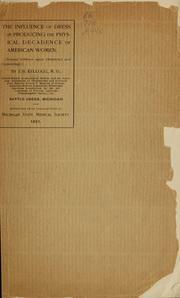 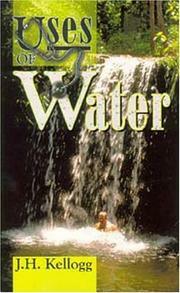 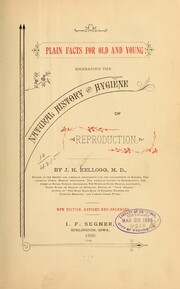 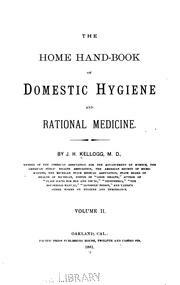 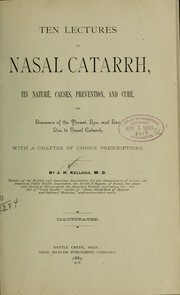 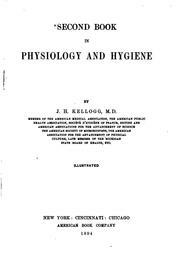 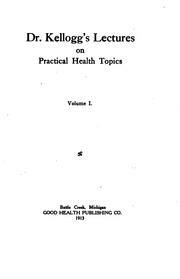 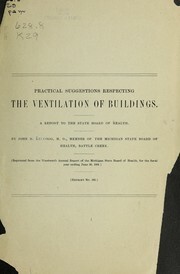 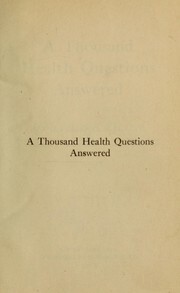 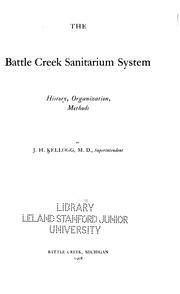 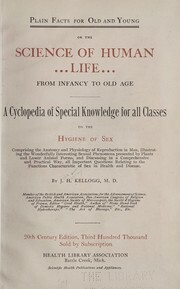 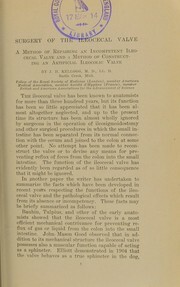 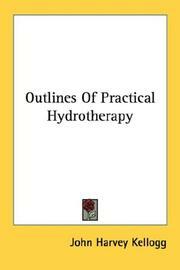 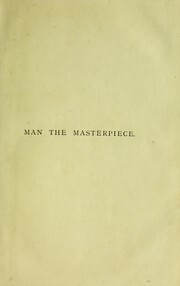 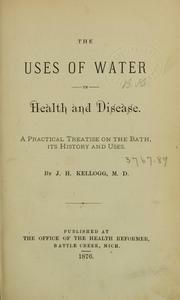 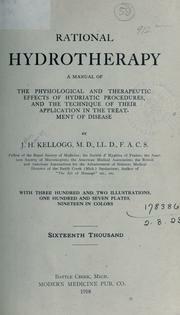 Neurasthenia or nervous exhaustion: with chapters on Christian Science and hypnotism, "habits" and "the blues"
Rational Hydrotherapy: A Manual of the Physiological and Therapeutic Effects of Hydriatic ..: A Manual of the Physiological and Therapeutic Effects of Hydriatic .. 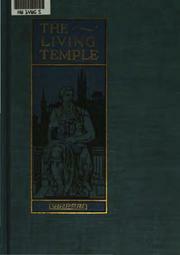 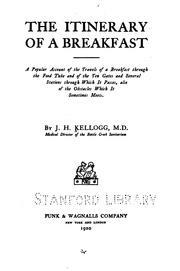 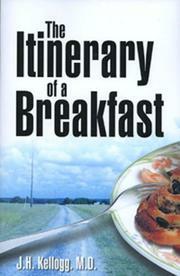 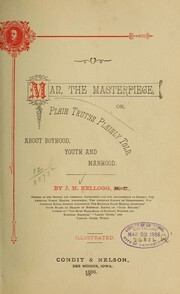 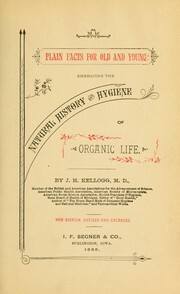 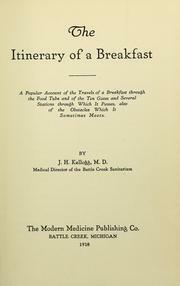 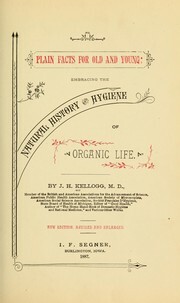 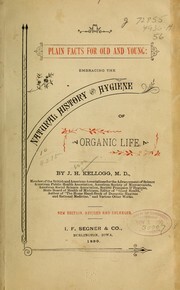 The Itinerary of a Breakfast: A Popular Account of the Travels of a Breakfast Through the Food ..
Biologic living: Rules for "right living". 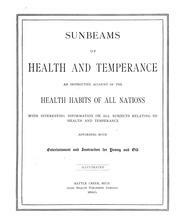 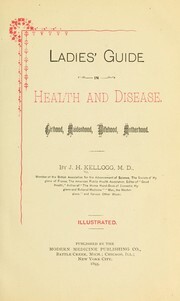 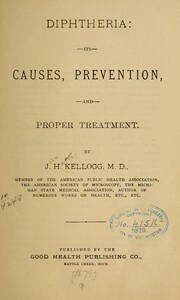 Sunbeams of health and temperance: an instructive account of the health habits of all nations ... affording both entertainment and instruction for young and old. 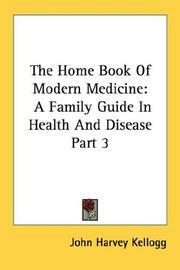 Diphtheria: its causes, prevention, and proper treatment. 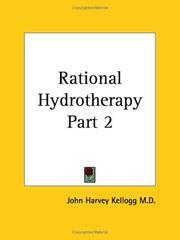 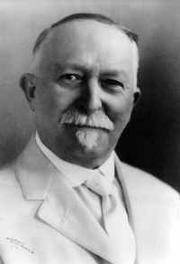 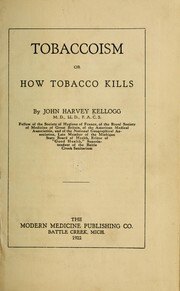 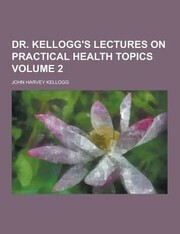 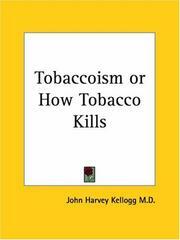 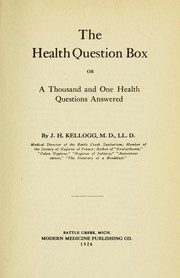 Are you sure you want to remove John Harvey Kellogg from your list?